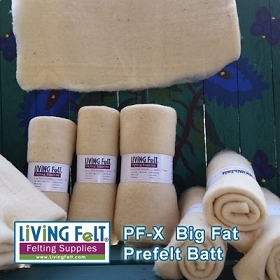 Needle Felting Foam Pad 20" x 16" x 1.5"
NOTE on SHIPPING: This is a bulky item and shipping requires a minimum size box. 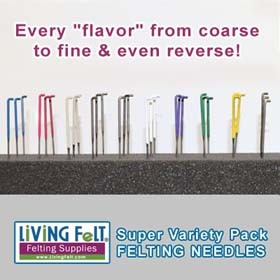 PLEASE CALL TO ORDER MORE THAN 3 UNITS so that shipping may be calculated. Shipping rates may be slightly higher for hat forms, large foam and brims. 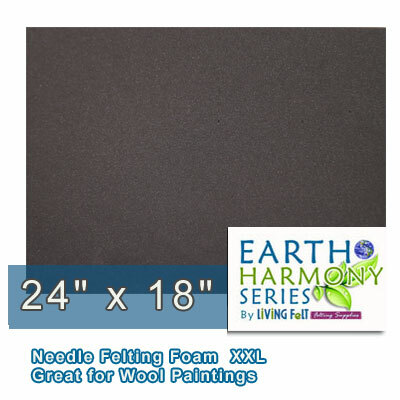 Extra LARGE RECTANGLE Is easy to use with needle felting wool pictures and landscapes. 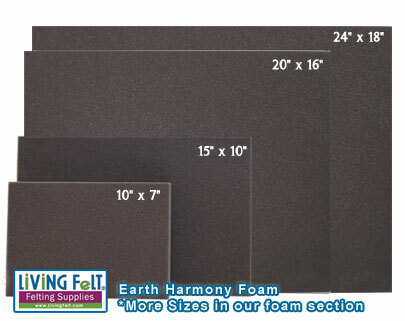 It is dense but lightweight and not too bulky to handle. 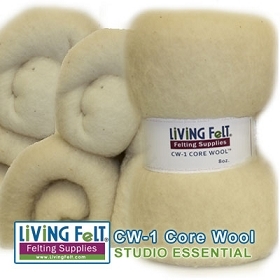 We use this ourselves and have surveyed our customers who felt lots of pictures with our wool, they recommend the 20"x16" and 24"x18" large needle felting foams.